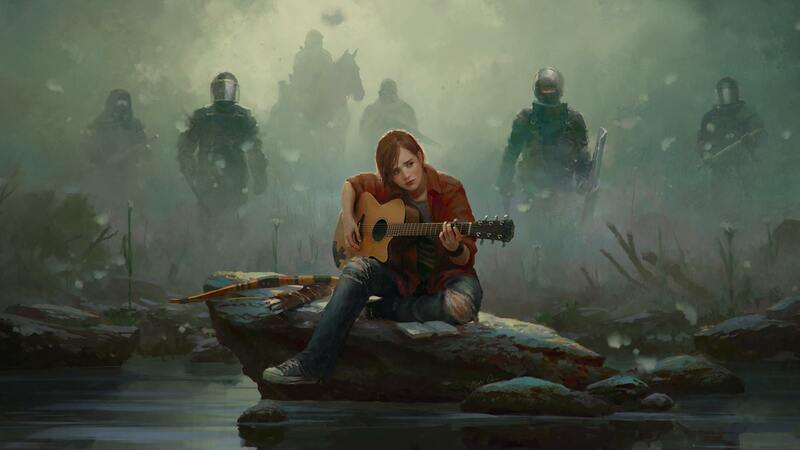 When will The last of us 2 coming in the next couple of years premiere date. New release date on DateReliz.com: trailers, spoilers, cast. 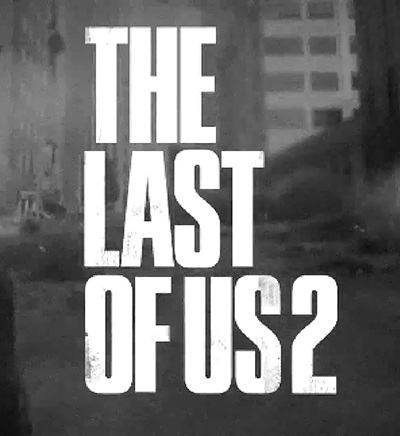 There has been no official announcement from the Naughty Dog studio regarding The Last of Us 2 release date. Some say that it might be out in 2016-2017, but these are only assumptions. So let us look more into the details instead. Firstly, a few words about the game. The Last of Us is a post-apocalyptic horror survival adventure game that was released by Naughty Dog in 2013. The main action takes place in the zombie-populated United States which has turned into a sight of destruction and decay. 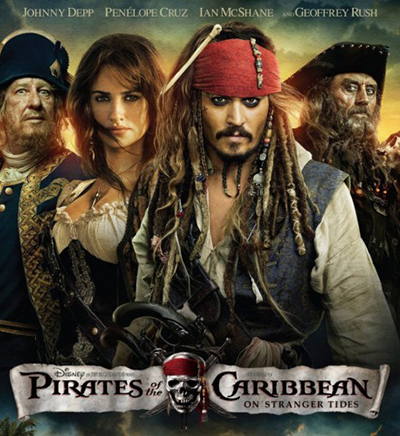 It is experienced from the third perspective: the players follow the pilgrimage of a man Joel and an immune young girl Ellie whom he has to protect on their way to safety and possible salvation. Fans of the game have been hearing about the sequel since 2014, and the sources of rumors include a social network account of Michael Knowland (the lead artist) who left the studio in April 2014. It is likely that Naughty Dog recruited him back for another sequel, Uncharted 4: A Thief’s End, and some graphics for The Last of Us 2. 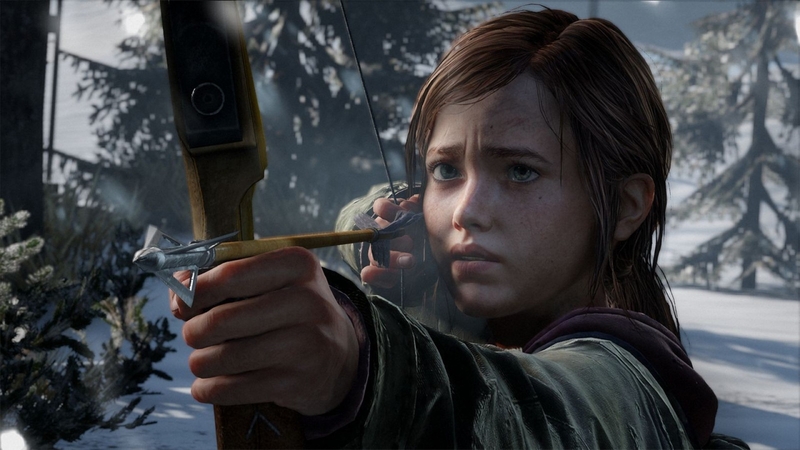 Besides, the studio hired Frank Tzeng to replace Knowland on the major part of The Last of Us 2. Nevertheless, second part of the apocalyptic game seems to not be scheduled yet. This may happen over the next year or in 2017. 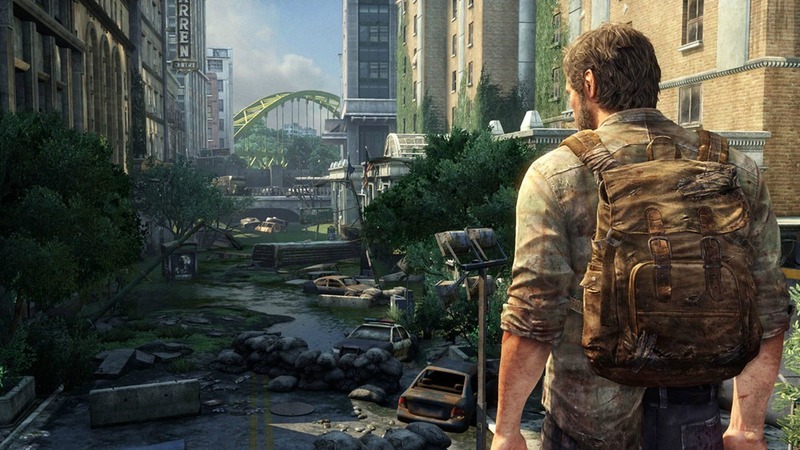 The Last of Us 2 should be a great product, in order to gather as many fans around itself as its predecessor. Therefore, there should be a lot of work done. First of all, the first chapter attracted players because of the outstanding graphics. We will hope that Frank Tzeng, the new artist, was the right choice for the game. Secondly, the story should be not just as compelling as the original The Last of Us, but it should also be logical and attention-grabbing. Thirdly, zombies are a very mainstream topic, which, when played with smartly, might become a winning idea. Did you play The Last of Us? What do you think about the game and its entire concept? What do you think the second chapter will bring into the story?